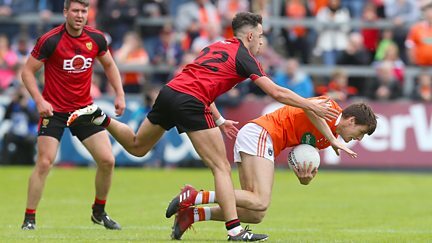 Coverage of Down v Armagh in the Ulster Championship. 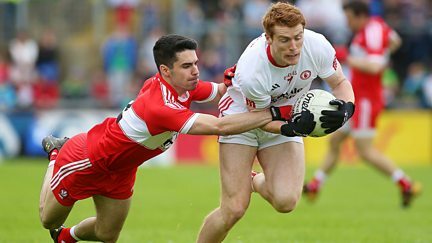 Coverage of Derry v Tyrone in the Ulster Championship. 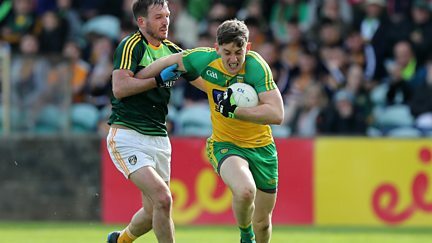 Coverage of Donegal v Antrim in thequarter-final of the Ulster Championship. 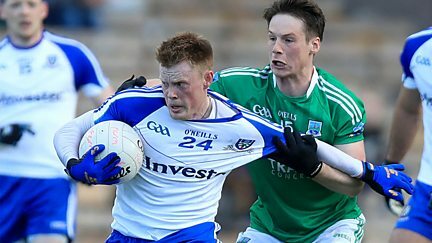 Coverage of Monaghan v Fermanagh in the Ulster Championship. 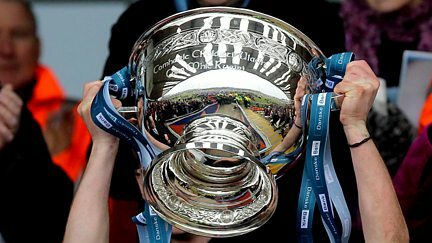 Gaelic football and rugby action with the MacRory Cup and the Schools' Cup finals. 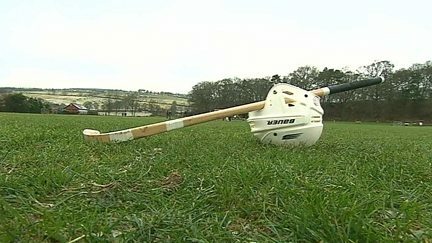 The Marine Harvest Shinty-Hurling International at the Bught Park in Inverness. Gaelic and rugby action with the MacRory Cup and the Schools' Cup finals. 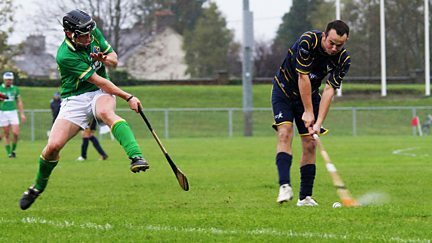 Scotland's shinty players take on Ireland's hurling team. 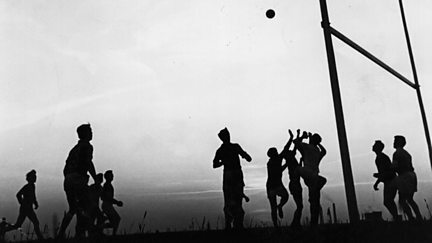 Live Gaelic and rugby action with the MacRory Cup and the Schools' Cup finals. 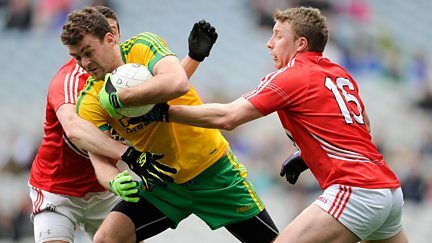 The Clones of Tyrone take on Donegal in the Ulster Championship semi-final.